Bobbi Brown's Spring 2015 Hot Collection looks like an entire collection of "MVPs". 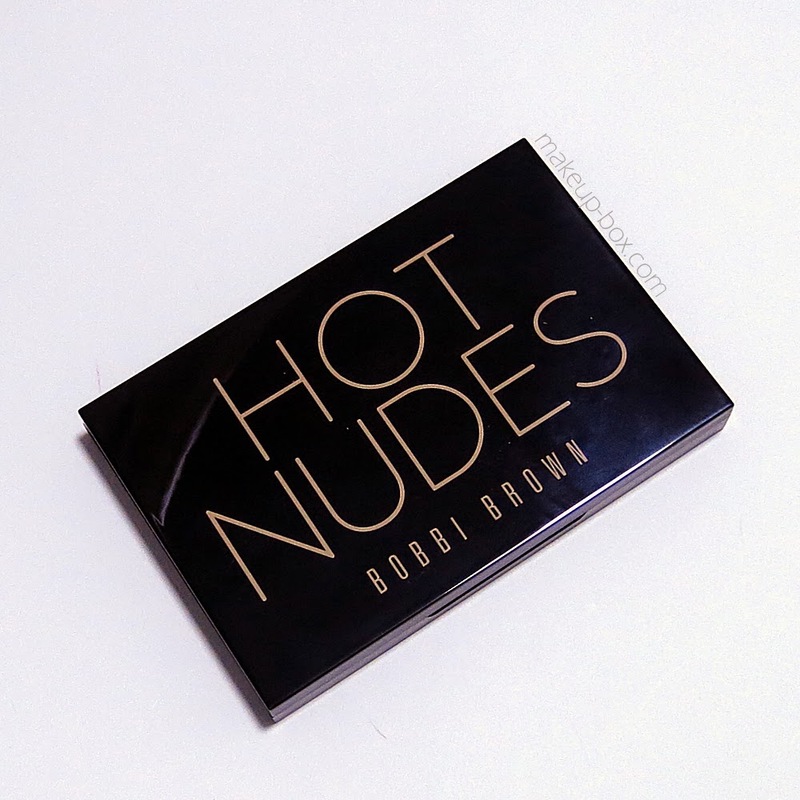 In the midst of so nany beautiful things, I am guessing a lot of people would gravitate towards the Hot Nudes Eye Palette first of all. This is a neat 8-shade collection of neutrals (plus a pink) and the colors range from matte to satin to shimmer to outright sparkle. There's also a dual-ended applicator with a nice (but rather small) packer brush on one end, and a flat, synthetic liner brush on the other, if you want to use the darker shades for lining with. 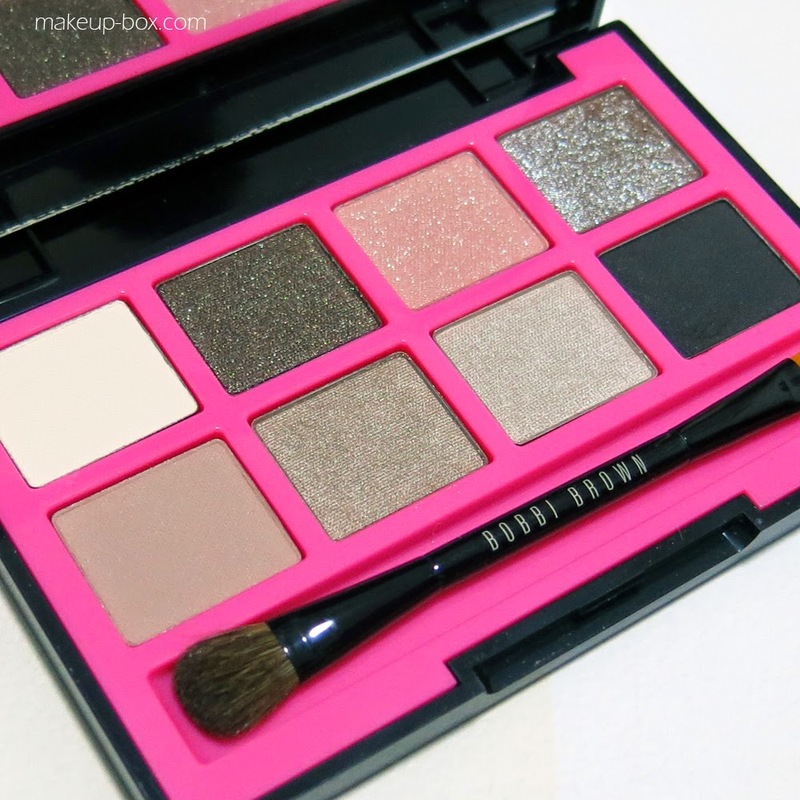 Colors-wise, I'm very happy to say that this palette is a winner. 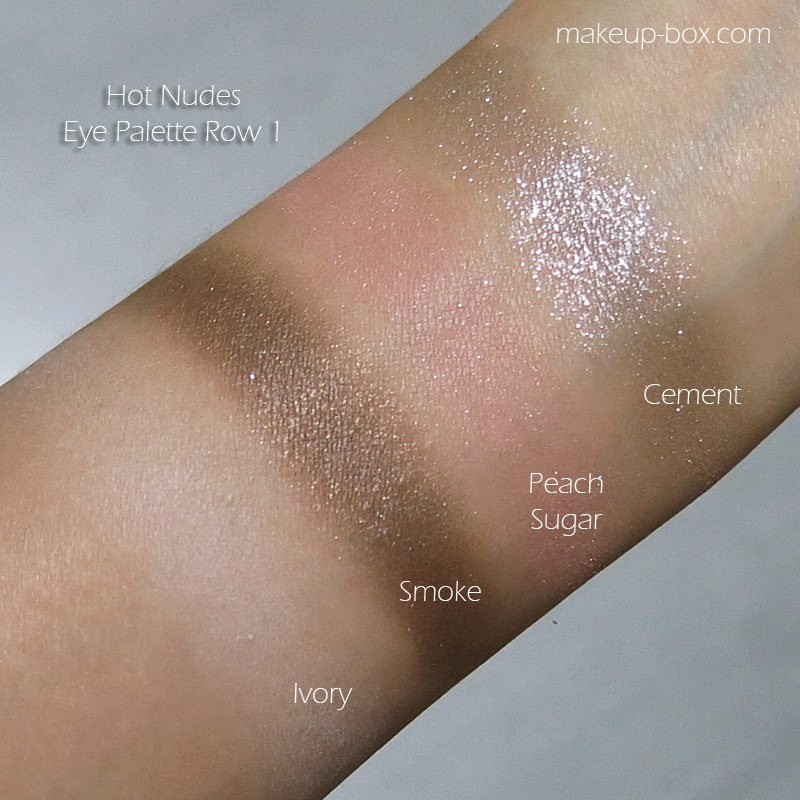 I remember from some past collections that the eyeshadow palette shades tended to be inconsistent in quality. Some would be smooth and pigmented, some would be patchy and chalky. 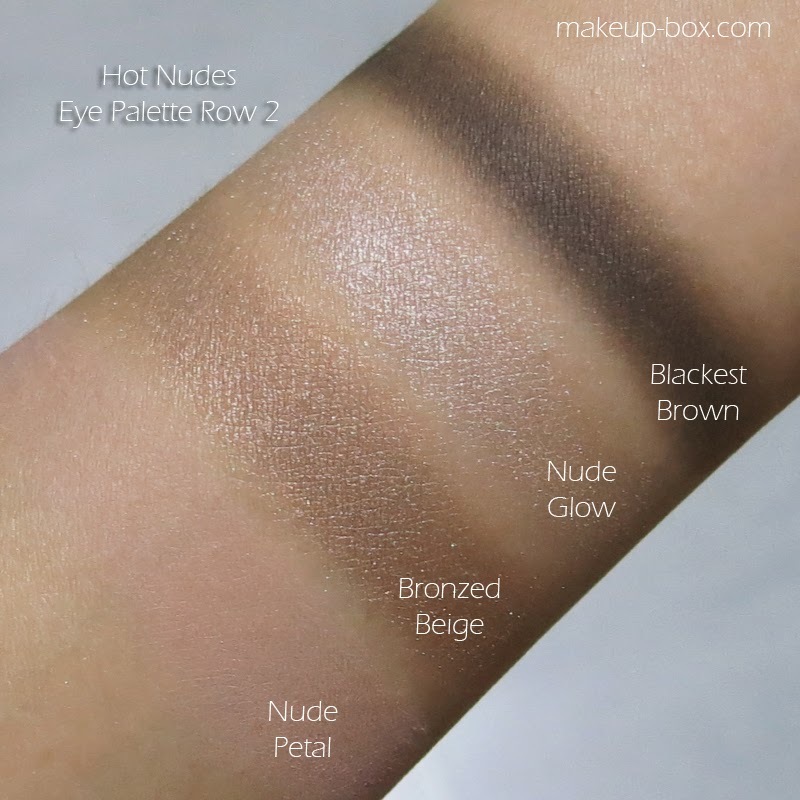 In the Hot Nudes Eye Palette however, they're all pretty smooth and easy to work with. The only shade that might be slightly trickier to work with is Blackest Brown, the darkest shade. But in my experience, these very dark black, blue or brown matte shades contain a lot of oxide pigment, which tends to be naturally very tricky to work with. All that considered, this shade does perform pretty adequately as a definer color around the lash line or socket, although I haven't tried it full on as a smoky lid shade. I've got a full eye, cheek, and lip makeup look done with the collection coming up, so stay posted!